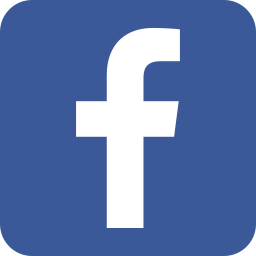 Opportunities, Inc. partners with local experts to engage students in career exploration - Opportunities, Inc.
Identifying and planning for your dream job can be difficult, especially for young people soon to be graduating from high school. Opportunities, Inc.’s community employment team specializes in guiding this process in conjunction with local high schools. 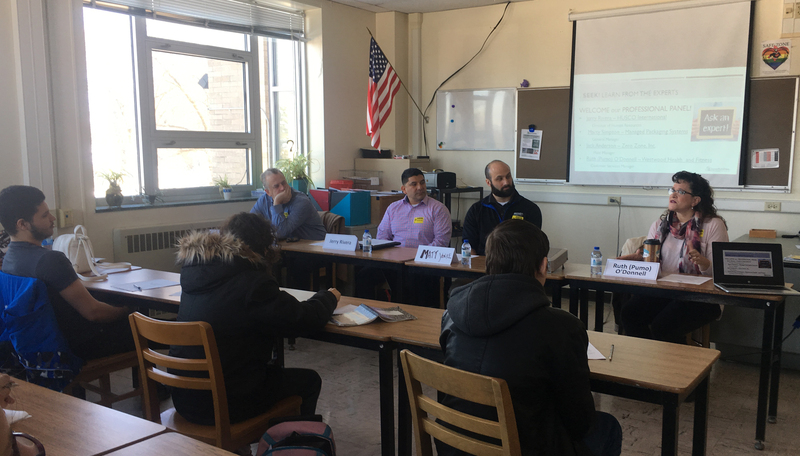 Recently, they partnered with Waukesha South High School and business leaders to provide “Pursuing your Dream Job” training event for students to gain the tools, instruction and practical advice for finding their dream job. This engaging activity is packed with valuable information tailored for students with diverse abilities to build a simple tool kit with resources for initiating a successful career search, interviewing tips, and identifying interests and abilities. Opportunities, Inc. collaborated with its community-minded business partners to present the topic in a lively, innovative format where experts not only highlighted the career opportunities available at their companies, but also shared their own personal paths to career success, with all the bumps and bruises they endured along the way. It gave the students a “real world” view and plenty of laughs as well. The panelists included Jerry Rivera, director of human resources of HUSCO International; Marty Simpson, general manager of Managed Packaging Systems; Matt Yonke, human resource manager of HUSCO International; and Ruth (Pumo) O’Donnell, customer service manager of Westwood Health and Fitness. Opportunities, Inc.’s Dream Job Training is one of many customized services available for local community schools to take part in to prepare students with disabilities for the world of work. For more information on services offered, contact Robin Kennedy at 920.563.2437. Opportunities, Inc. and Waukesha South High School partnered with local business leaders for dream job training.